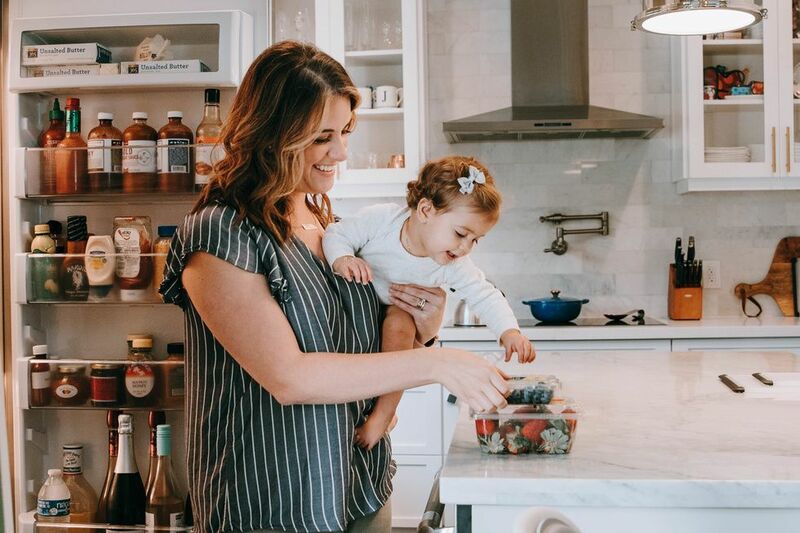 If you're a new mom, you've probably heard about the 4-month sleep regression—when your previously “good sleeper" suddenly starts having a much harder time falling asleep, and waking up in the middle of the night—a lot. Whether you've been blessed with a great newborn sleeper or you're currently in the thick of exhaustion, you might be wondering how you will prepare for even more sleepless nights. However, you may feel differently once you learn a bit more about what is going on and how to navigate this phase just like any other. So, before you worry too much about this unwelcome stage, there are a few things you should know. At four months old, your child is hitting some pretty big milestones. She is officially out of the 4th trimester and is starting to find her footing in many ways. She is likely more alert, is able to stay awake for longer stretches, and feels a bit more adjusted to life outside the womb. Up until month four, babies have fairly sporadic sleep and have difficulty separating daytime and nighttime sleep. It is very common for infants to go in and out of sleep every 20-40 minutes for the first few months of life. 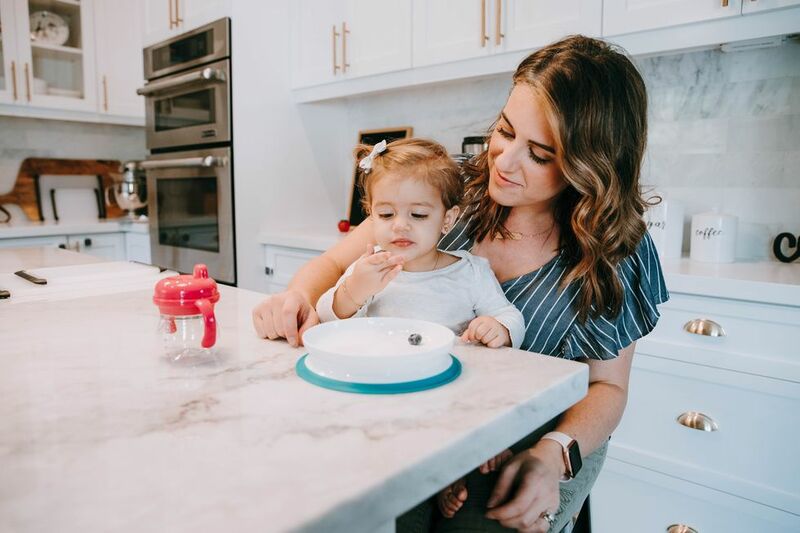 This is because an infant's 24-hour sleep cycle is not yet established, and around four-months old is when this shift starts to happen—hence why your baby's sleep patterns seem to dramatically change. I like to call this stage progression rather than regression because ultimately that is what is going on. While it might not be a milestone you are keen on celebrating, it is certainly a sign that your baby is right on track in her development. This might seem a bit obvious, given the term “four-month regression," but the timeframe that each child experiences this shift will range. For some babies, you will start to notice a change around three months, and for some it might be closer to five months. There are also several signs to be aware of that could indicate your baby is approaching this milestone. 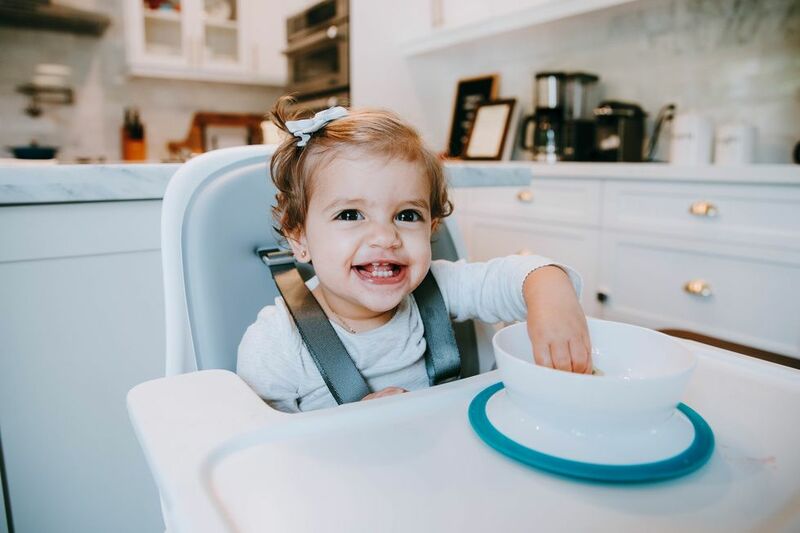 Improved head and neck control, natural consolidation of day or nighttime sleep, increased motor skills, and those cute little cooing sounds are all developmental progressions that often precede this stage of sleep. You will find that some babies have a more difficult time with this transition, while others are more adaptable. I'm sure you can think of that one family member or friend whose child has gracefully transitioned through this stage, but it is important to remember that every baby is so unique in every other way, and sleep is no exception! First, try not to worry. 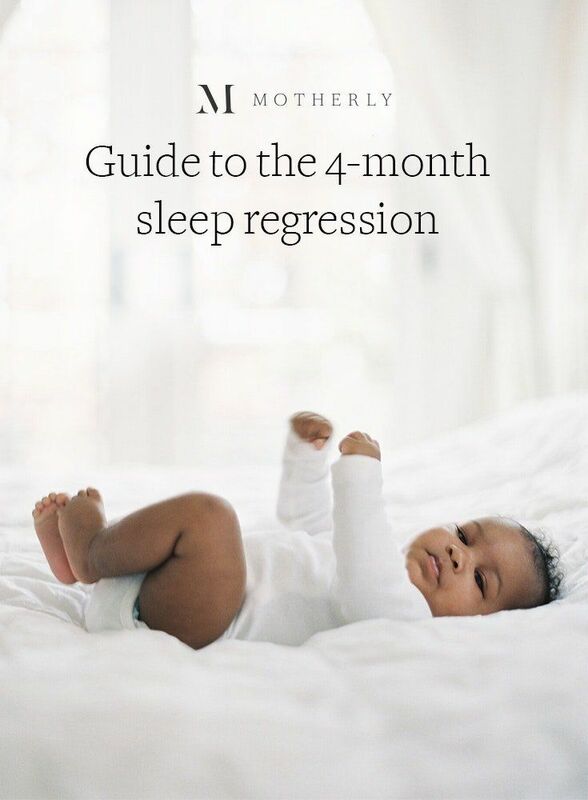 Although it can feel like a bit of a storm, the 4-month sleep regression is also an exciting time for you and your baby. She will be looking to you to help navigate her through this time—and there are many ways you can do that. 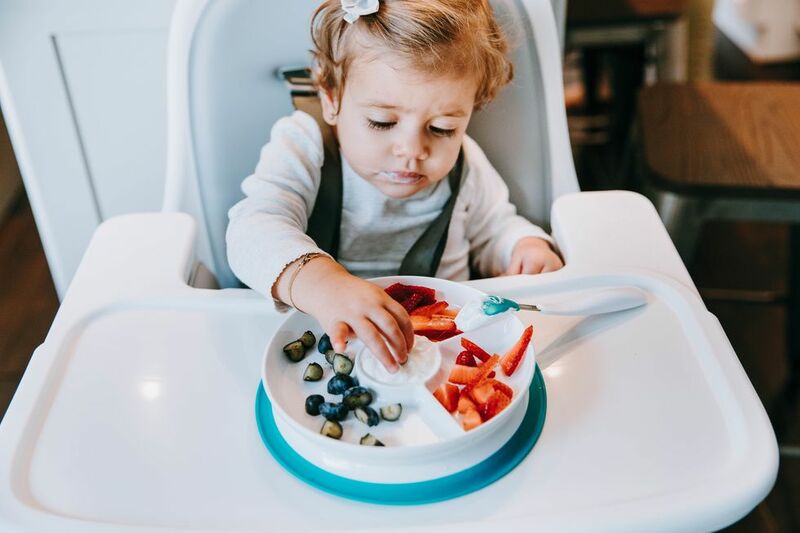 Start logging your baby's sleep and eating habits and take notice of any new patterns that arise. If she suddenly went from sleeping 10 hours at night to broken up sleep with multiple night wakings, jot those down and start to anticipate those wake-ups each night. 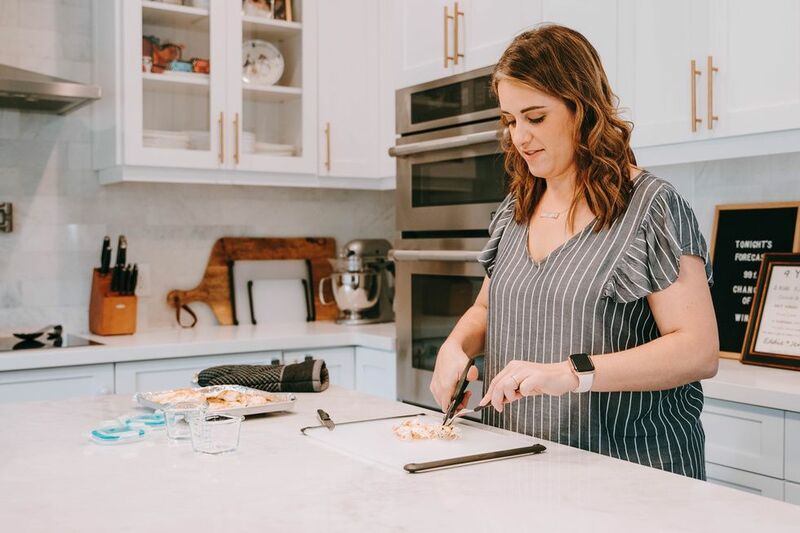 Similarly, her naps might start to shorten and feel less structured, so keeping track of specific times throughout the day will help guide you during this process. Once you have a few solid days or weeks of activity logged, you should start to see a pattern. Most babies wake up around the same time each night and start to fall into a similar daytime routine. Noticing your baby's patterns will help you focus on her awake windows, which should be between 1.5-2 hours in the morning and then close to 2.5 hours each nap there-after. Anticipating sleep windows and making sure your baby isn't over-tired throughout the day, will help promote night-time sleep and allow her to fall into a more predictable sleep schedule. For middle of the night wakings, it is best to cycle through a variety of soothing methods. This is especially important to avoid creating a sleep crutch—one thing your baby thinks she needs in order to fall asleep or stay asleep. Sleep teaching and training might be something you are thinking about as you try to navigate through this stage. It is not for everyone, but it can be helpful to have that additional support. Either way, taking a slow and steady approach when introducing healthy sleep habits is key. I recommend focusing on one thing at a time. For example, one week focus on a consistent schedule and the next week focus on specific soothing methods. Sleep promotes sleep, so you will find that when you focus on one area at a time, gradual improvements start to happen as a whole. Trying to conquer your child's sleep challenges is not an easy feat—especially when you're exhausted yourself. The good news is, like any other stage, this too shall pass. Although it might feel like an eternity now, you will soon look back as you welcome a new milestone and realize this was just another parenting challenge that you overcame!